We are still waiting on the opening weekend box office tally for Girls Trip. But based on the court of social media opinion, this film is a hit! 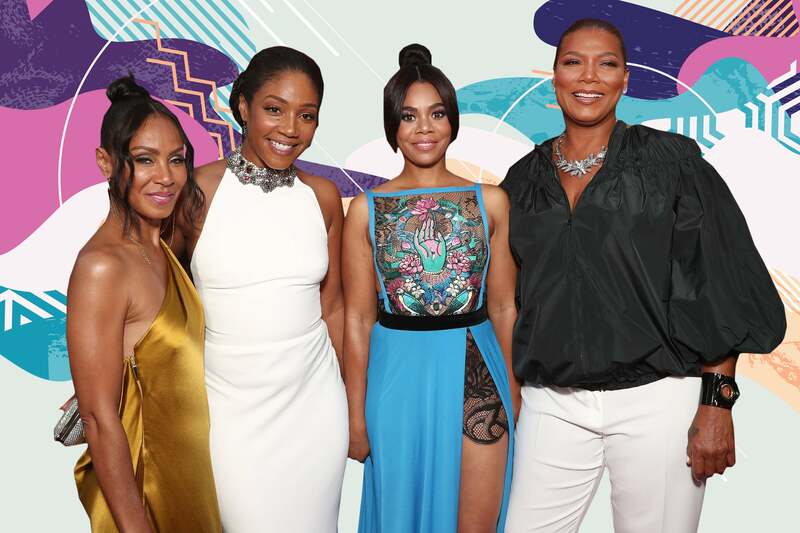 The black women-led comedy opened theaters nationwide this weekend, and people are taking to social media to gush about how much they loved watching Jada Pinkett Smith, Queen Latifah, Regina Hall and Tiffany Haddish (and yes, King Kofi!) show off their comedic chops! LISTEN. #GirlsTrip is the best thing. Like, I have never seen a movie that spoke to as much as this one. 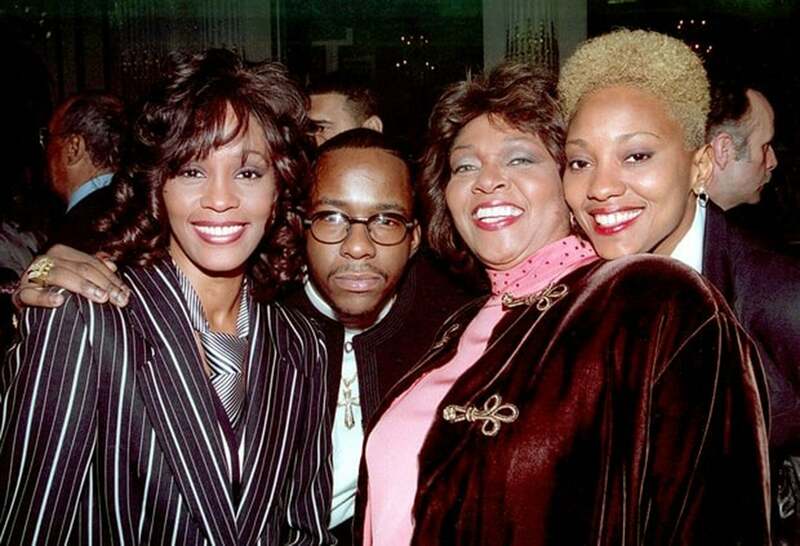 The women were so familiar, even with the characters being a little older than me and my girls. I'm so grateful it exists. YES. YES. YES. YES! And please. And thank you. 😍❤️😍❤️😍❤️😍❤️ Amen. RT. And support. And GO! Welp 24 hours until @TiffanyHaddish becomes a household name. She deserves every kudo coming her way. But it was breakout star Tiffany Hadish whose name was allover everyone’s lips. And we can’t forget Kofi Siriboe, who had many of us…um…forgetting ourselves! But one thing we know for sure? We will never look at grapefruits the same again! Have you seen Girls Trip? What did you love about it?